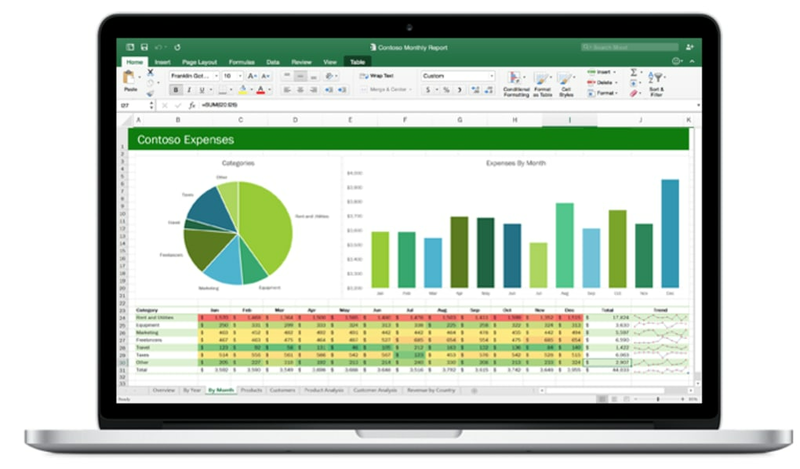 Microsoft Excel 2016 is the latest entry into Microsoft's venerable Excel series of spreadsheet software, coming together with the rest of its Office 2016 productivity suite. 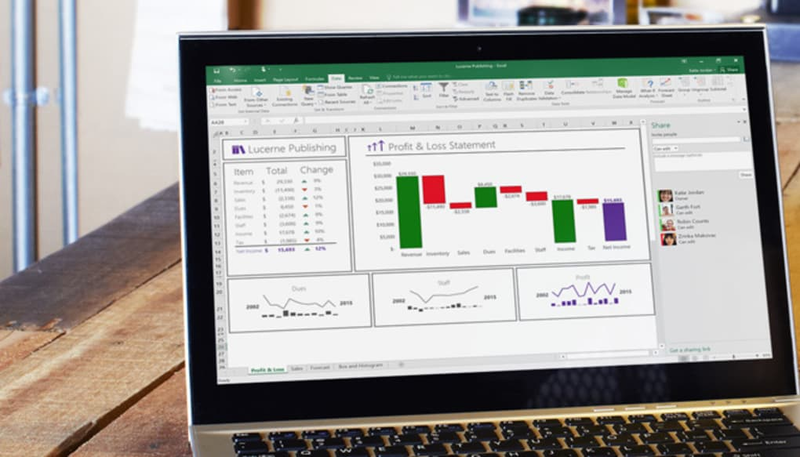 This latest version of Excel is sleek and modernized, with all of its previously existing features and a few more that provide much greater ease of use. 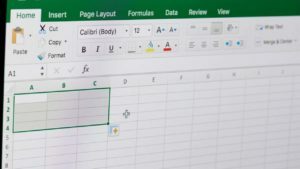 The biggest new feature of Microsoft Excel 2016 is that it automatically suggests graphs and charts that are appropriate for the data you're processing. This turns ordinary spreadsheets or humdrum layouts of data into something that can be easily added into a PowerPoint presentation or shown on its own. The feature works very well. 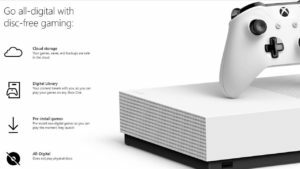 Incidentally, so does the rest of the software: it highlights trends in your data upon request, and like the rest of Office 2016, it provides real-time collaboration via Microsoft's OneDrive cloud storage. Basically, Microsoft Excel 2016 is beneficial for any business that's afraid of increasing overhead with the new Office suite. All of its features improve, rather than reduce, productivity, and it's still the same Excel that many businesses have been using for years. With that in mind, Microsoft Office 2016 is stronger for its inclusion, and is overall a great choice for any medium or large business that wants to invest in long-term productivity. 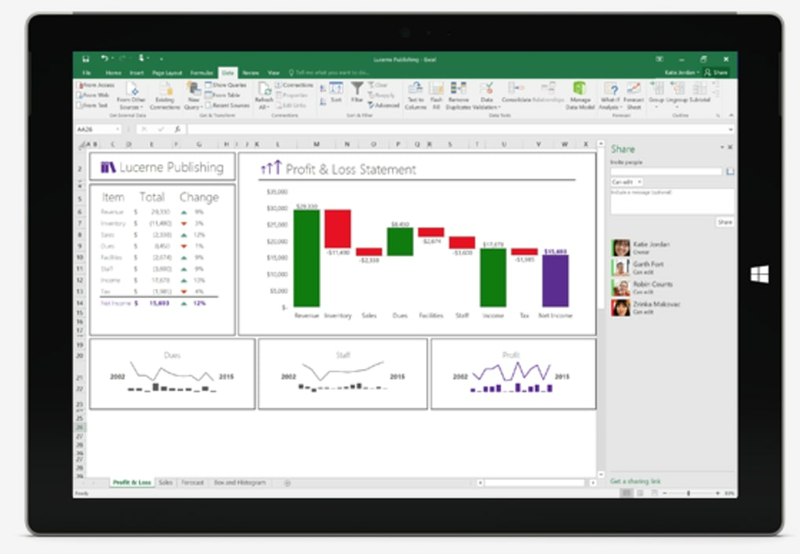 What do you think about Microsoft Excel 2016? Do you recommend it? Why?